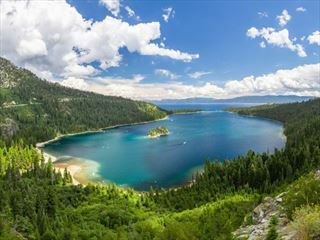 A great base from which to explore Lake Tahoe. 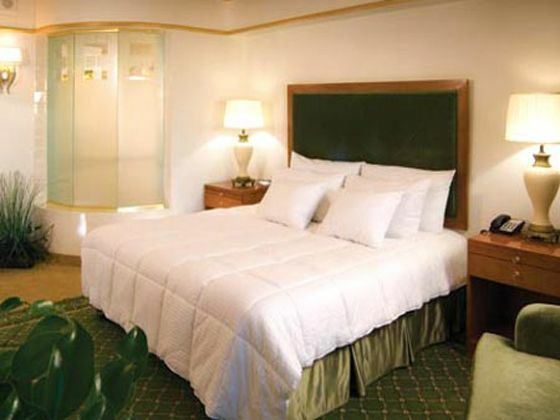 The hotel itself offers good value guestrooms and suites, with stunning views of the lakes and mountains. 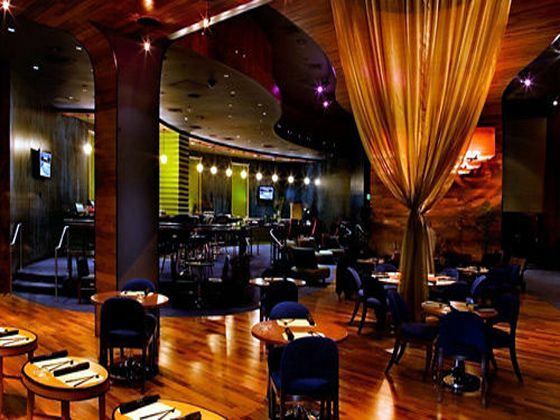 Choose from the great selection of bars and restaurants. Relax in the spa, where you will find a wide range of treatments, plus sauna's, steamrooms, whirlpools and a full fitness centre. There is also a casino where you can try your luck. 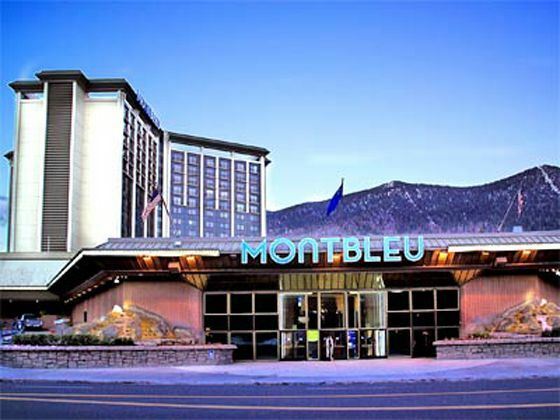 This extravagant hotel is located in Lake Tahoe, overlooking the Sierra Nevada Mountains. 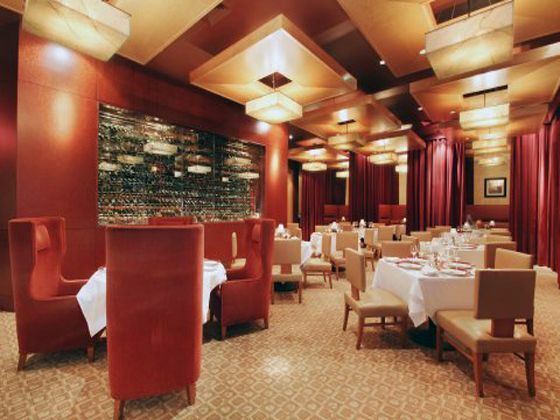 Ciera - A sleek steakhouse serving exquisite steaks and seafood. Cafe del Soul - An eclectic restaueant serving a variety of cuisines from around the world for breakfast, lunch and dinner. Montbleu Cafe - Begin your morning with a fresh drink and pastry at this convenient cafe. The Buffet - With so many delicious flavours to try, you'll definitely be making more than one trip at this gourmet buffet. Craft Beer Bar - A fun venue fusing pub grub, craft beers and huge video walls showing exciting sports. HQ - A lively bar perfect for a tipple before or after dinner. Fortune - A menu fusing American and Chinese cuisine. 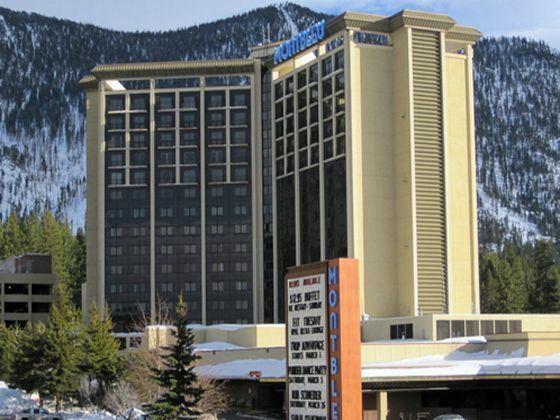 This South Lake Tahoe hotel is situated approximately 65 miles from Reno-Tahoe International Airport and less than a mile from the Heavenly Ski Resort. 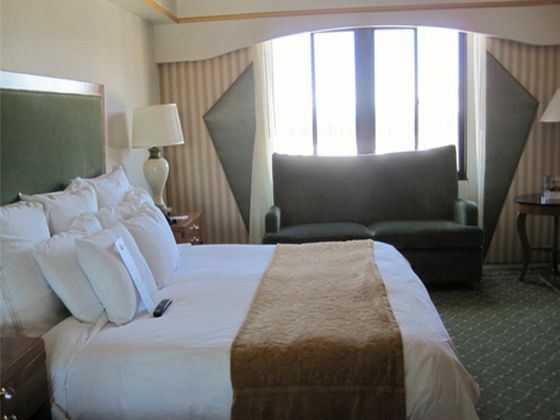 The Best Western Plus Station House is set in scenic surroundings offering view of the crystal blue waters of Lake Tahoe.